Why Should You Consider Cloth? What type of diapers will you use? 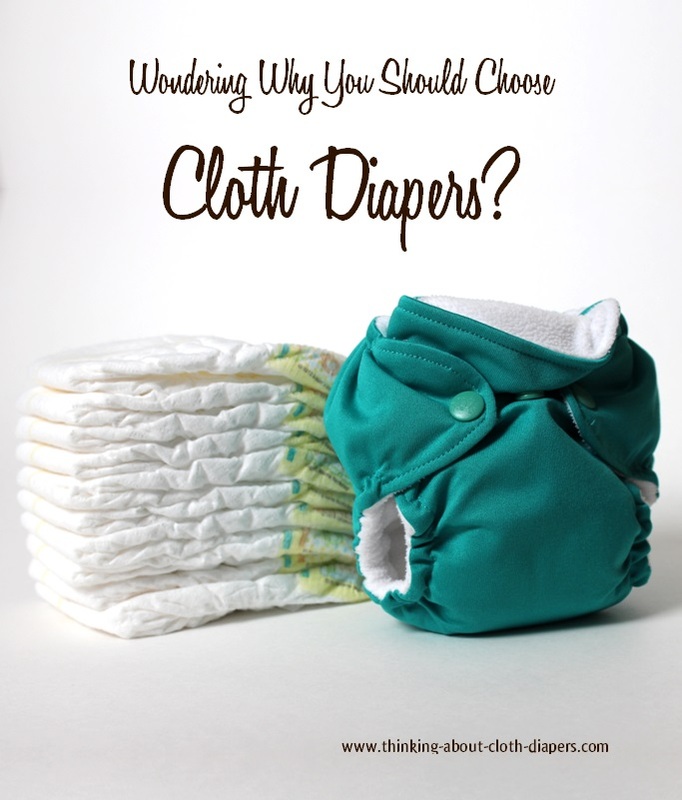 Are Cloth Diapers Really Better? The debate continues. Cloth diaper sellers rhyme off long lists of (mostly unsubstantiated) benefits. Disposable diaper manufacturers dispute every claim with research from studies funded by (you guessed it!) the disposable diaper industry. 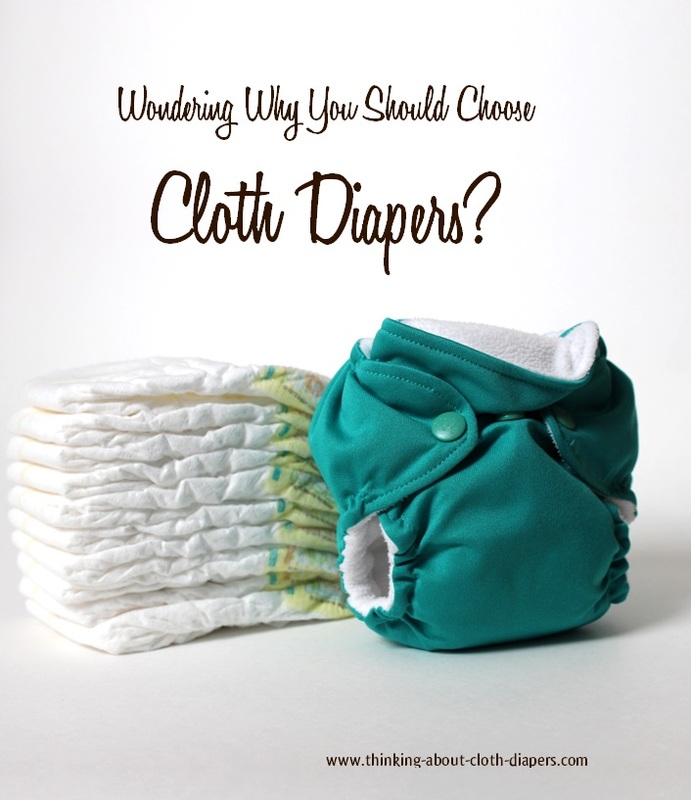 While the choice is ultimately up to you, there is a lot to consider when thinking about cloth diapers! 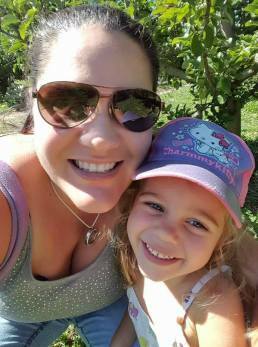 Parenting is filled with countless decisions as we decide what is best for our children. Selecting the diapers you will use is one of those decisions...you'll need to weigh the benefits against your own personal beliefs and preferences to make the best decision for you and your baby. From convenience (your lifestyle and family needs), finances, concern for the environment, and health considerations, many factors will play into your decision. What Are the Benefits of Cloth Diapers vs Disposable Diapers? Many new parents haven't been exposed to the new and improved versions of cloth diapers. They've come a long way over the past 25 years! Today's cloth diapers are pin-free and relatively painless. Modern cloth diapers now boast features that mirror the functionality and convenience of disposables. 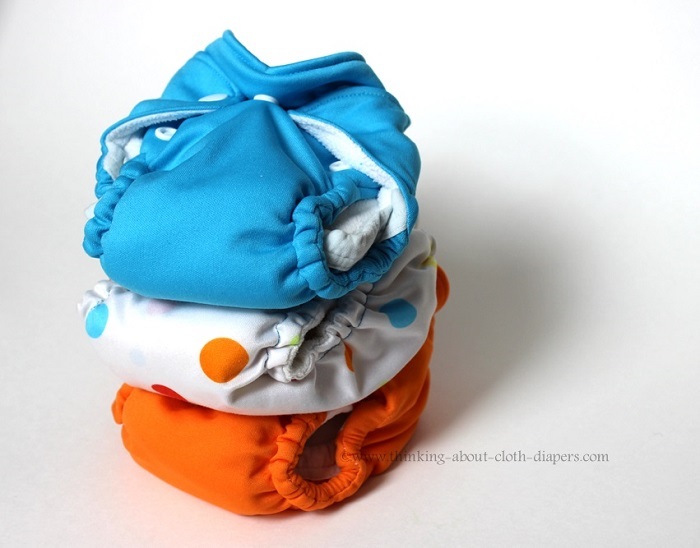 Lots of cloth diapers are just as easy to use as disposable diapers. Whether you choose snaps or Velco, you'll find that cloth diapers can be as convenient as disposables. Do Cloth Diapers Save Money? While there are higher up-front costs for cloth diapers, the total outlay is much lower than for disposable diapers. 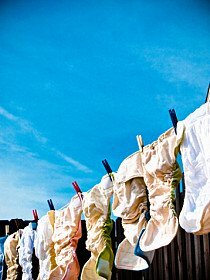 You may have heard that the costs of water and electricity for washing and drying cancel out the cost savings, but we've done the math to show you that cloth diapers save you money! 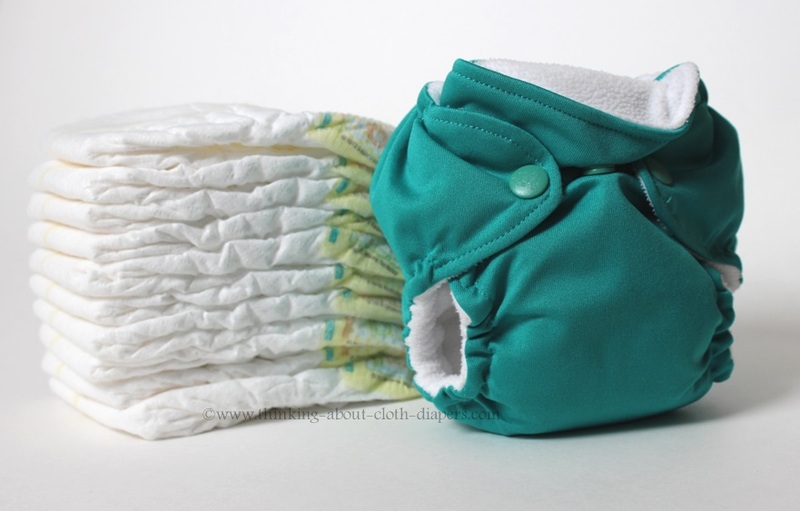 Eco Friendly Diapers: Are Cloth Really More Environmentally Friendly? From diapers to cleaners to fuel consumption...there will always be controversy about the true environmental impact of our actions. Even still, there are still plenty of reasons to feel good about choosing cloth diapers vs disposable diapers, as cloth is an eco friendly diaper option. I started my journey into cloth diapers after seeing a quote in a parenting magazine. That quote said, "4 million diapers are sent to landfill each day in Canada". (In the US, it's roughly 10 times that, or almost 40 million per day). I don't know what that looks like, but I didn't want to imagine! 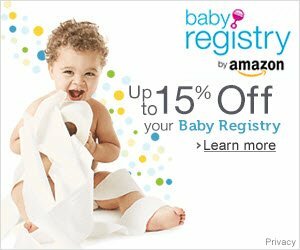 Almost every baby will get a diaper rash at some point, whether they wear cloth diapers vs disposable diapers. Read up on the causes of diaper rash, plus what to do if your baby has a diaper rash, and how to avoid this painful condition. I was reminded how much cloth diapers have grown on me when my washing machine broke down and we had to wait for the part to come in. I can tell you, there are some things I'd forgotten about disposables - and I won't miss when we can switch back to cloth. You can take your time to decide. Lots of new parents (including me!) 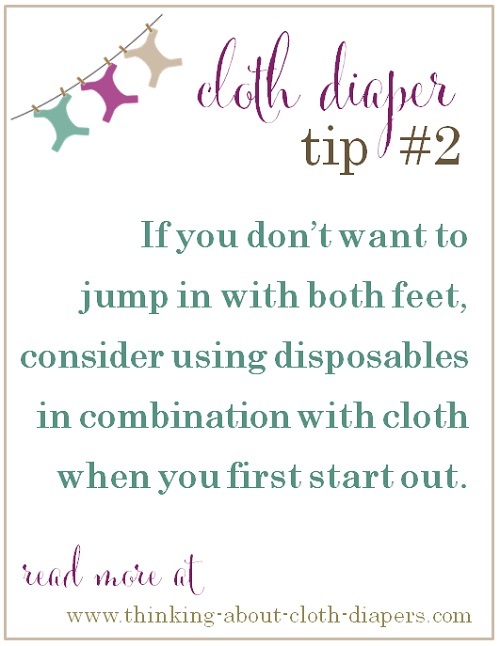 use disposables to start out, and wait until baby is at least a month old before they start cloth diapering. There are still lots of great cloth diapering options available for parents who don't decide to start using cloth until baby is even older. With "one-size" diapers that grow along with your baby, it's easy to start cloth diapering at any time, even if you've used disposable diapers on an older sibling. And if you don't want to jump in with both feet, consider using disposables in combination with cloth while you start out. 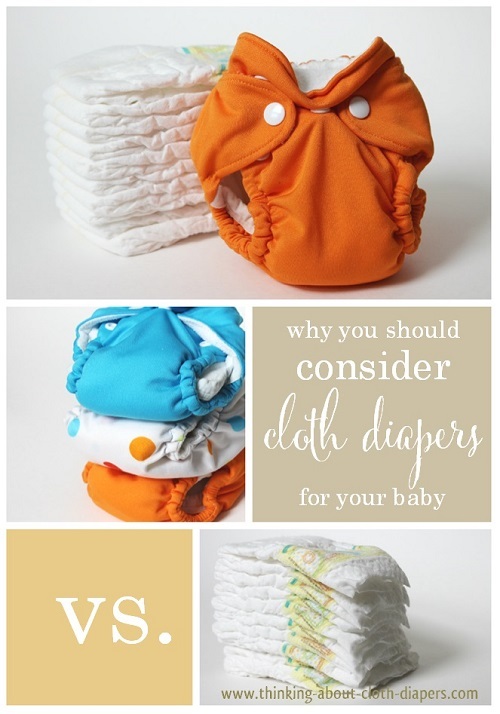 You'll probably discover that cloth diapers are much easier than you thought they could be! Though I was only 6 when my little sister was born, I can still remember my mom folding yards of white material, then fastening with diaper pins and containing everything with a plastic cover. And I'll never forget the smell of the sloppy wet diaper pail! When manufacturers introduced modern disposable diapers in the 1960's, the benefits of cloth diapers were soon all but forgotten - and for good reason! It was easy to fall in love with the new, easy-to-fasten, nice smelling, super-absorbent and very convenient diapers. Disposable diapers packed compactly in small diaper bags and could be thrown away easily wherever you were! For several years, disposables won out in the cloth diapers vs disposable diapers debate. It wasn't until the "green revolution" became more mainstream in the early 1990's, that cloth diapers started to make a come-back. Find out more about the types of modern cloth diapers here. Today's cloth diapers are nothing like those cloth diapers our parents used. Want to learn more about cloth diapers? Start here! Maybe you're still waiting for baby to make an appearance. Or maybe you've already brought your new baby home. Either way, I'm sure you've discovered that life is about to get a whole lot busier. At Thinking About Cloth Diapers, we've got reliable, up-to-date cloth diaper research to save you time so you can get on with the other things you want to do. Return to Thinking About Cloth Diapers home page.